Sony has announced that it has started to roll out the Android 5.1 Lollipop update to a number of new devices. 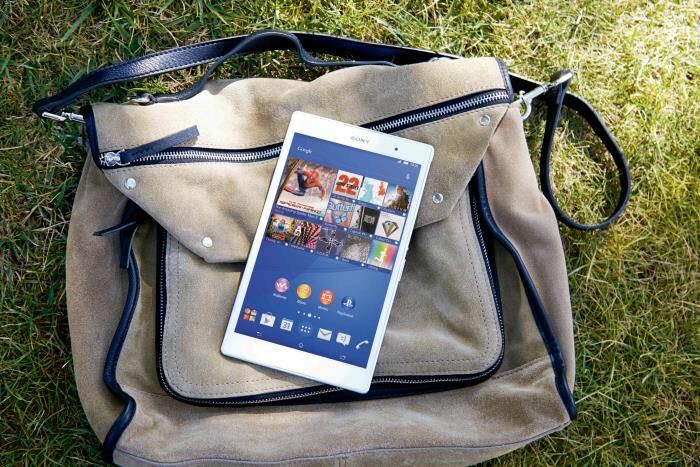 The fist in the latest Sony devices to get the Android 5.1 Lollipop update are the Sony Xperia Z3, Xperia Z3 Compact, Xperia Z3 Tablet Compact, Xperia Z2 and the Xperia Z2 Tablet. Sony also announced that it will be releasing the Android 5.1 Lollipop update for more devices in the next few weeks. The list of Sony devices that will get Android 5.1 in the next few weeks include the Xperia Z1, Z1 Compact and the Z Ultra. After those updates have been released Sony will then launch the updates to the Xperia T2 Ultra and the Xperia C3. The company also mentioned that the original Sony Xperia Z, Xperia M2 and Xperia M2 Aqua will get the updates at a later date, you can find out more details at the link below.